We are a Beauty Salon based in Reading town centre and within 5 minutes walking distance from the train station on the 1st floor in Broad Street Mall. We offer a wide variety of treatments to suit all ages and pockets. 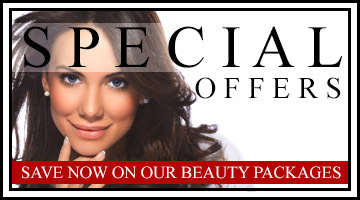 We at Perfect Beauty are the perfect place for first class Threading, Brow and lash tints, Lash Extensions, Waxing, Facials, Massages, Spray Tans, Makeup & Hair. We understand how hectic our lives have become and you can rely on us for our walk in service or a pre booked appointment which ever suits you. Our team of expertly trained therapists are well equipped to help you feel a new woman. Whether you need to indulge yourself for a few hours in the full range of beauty treatments, or a quick eyebrow and tint for a little lunch hour pampering we’re the perfect place. Most brides prefer to go for a flawless but natural look that still looks like them, just a more beautiful version! Your wedding day is probably not the beat time to try out a new dramatic look. It is important to create a look that is timeless, feminine and will not date. 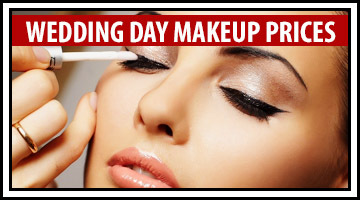 Once applied, your wedding day makeup should last a full 12 hours with the use of various primers. All you will need on the day for touch-ups will be a blotting powder and a lip gloss. 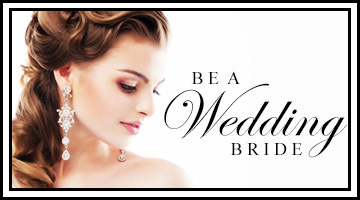 We can discuss any ideas you may have for your wedding day hairstyle taking into account the shape of your dress, type of hair, face shape etc. We will then create a few suitable hairstyles. This way, on that on the day, we know exactly what we are doing and it all runs smoothly! 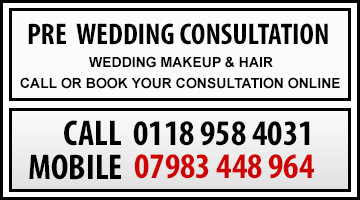 Rahit Bridal Makeup and hair now offering treatments at your home so book your consultation today for us to visit you.